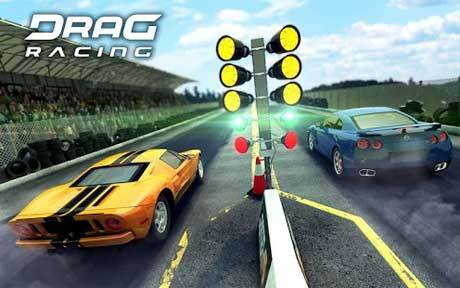 Drag Racing is a racing game that, instead of participating in long 3D races throughout the whole city, you just race on short tracks in 2D. 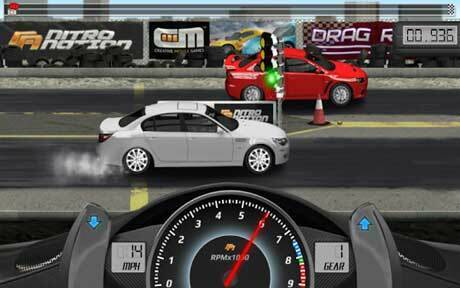 – Drag Racing: Bike Edition – 17 sportbikes, brand new game modes, upgrades and WHEELIES! – Your cars and money are saved on your device. DO NOT EVER uninstall the game before updating, or you will lose ALL of your stuff. 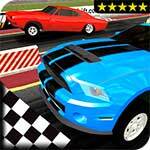 – Nitrous is more effective on underpowered cars with lots of grip. Timing is crucial! 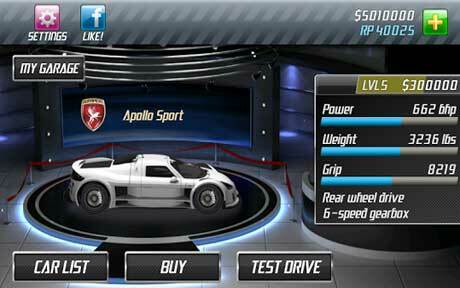 – Test drive before you buy a car! – Try playing with vibration on (enable it in the “Settings” menu)!